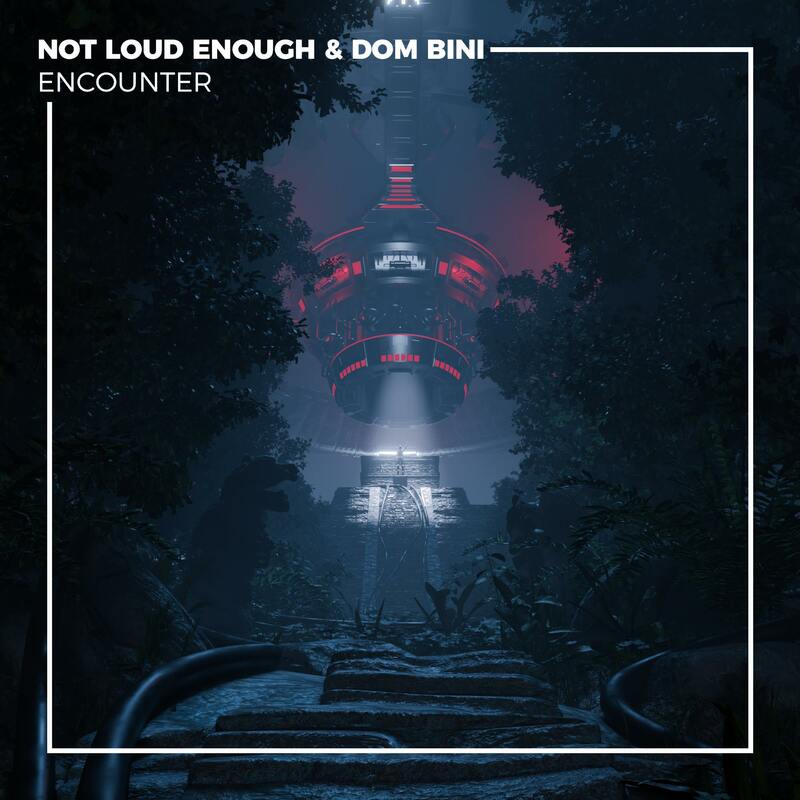 “Encounter” brings daunting elements like brass stabs, eviscerating drops, nasty bass, and a wide array of interesting contextual samples. The track draws inspiration from science fiction and the unknown, possessing an intergalactic twinkle. Short and sweet, the track maintains steady interest via its progressive evolution, and is a surefire crowd ignition just waiting to hit the stages. NOT LOUD ENOUGH has garnered hundreds of thousands of SoundCloud streams to date, has been featured on BBC Radio’s 1xtra, and holds massive support and praise by VINAI, Gladez, Lucchii, Blanke, Krischvn, Dabow, and Moore Kismet among others. Born in Mexico and raised in Seattle, NOT LOUD ENOUGH found his trap and dubstep derived sound over the last four years as a music producer. His sonic exploration began with genres from house music to bass house and everywhere between, ultimately landing him a record deal with Gold Diggers for his debut release, “hit em up” in February 2017. The debut track quickly earned over 18k streams, despite the fact that he was a brand new artist in the game with hardly any fanbase. 2018 continued on the rise, as NOT LOUD ENOUGH put out several releases on the acclaimed OTODAYO Records. We expect nothing less this time around, with a full 11 months still to come, and “Encounter” to set the proper tone ahead.